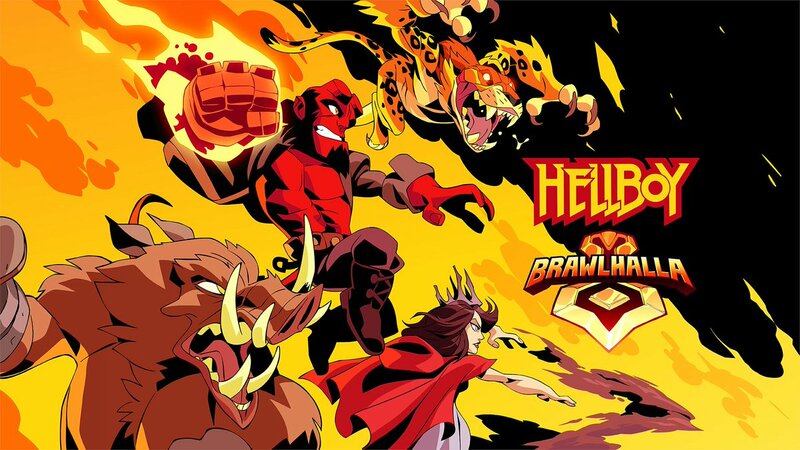 In honor of the upcoming theatrical release of Hellboy, Ubisoft has partnered with Lionsgate and Millennium Media to bring Hellboy to Brawlhalla. Four characters from the upcoming film – Hellboy, Nimue, Gruagach, and Ben Daimio – are set to join the deep and varied roster of Legends in the free-to-play platform fighter this April. Things are definitely heating up in Brawlhalla! Hellboy and the gang are coming sometime in April, and they look like they mean business! We'll bring you more details on these characters when they become available.